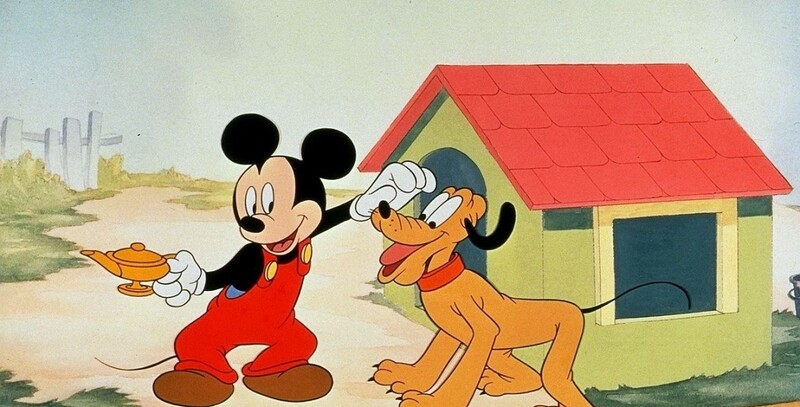 Pluto’s Dream House (film) Mickey Mouse cartoon; released on August 30, 1940. Directed by Clyde Geronimi. Mickey wishes on a magic lamp to build an ideal doghouse and to bathe Pluto, but his plans go awry when garbled radio announcements interfere with the lamp’s instructions.